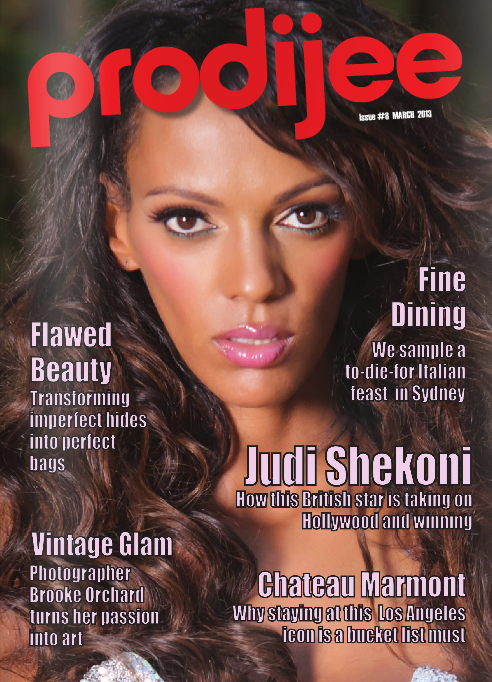 The Daily Mail Online’s feature article on Judi Shekoni: ex-eastenders star who is now starring in one of Hollywoods favourite saga’s, Twilight. 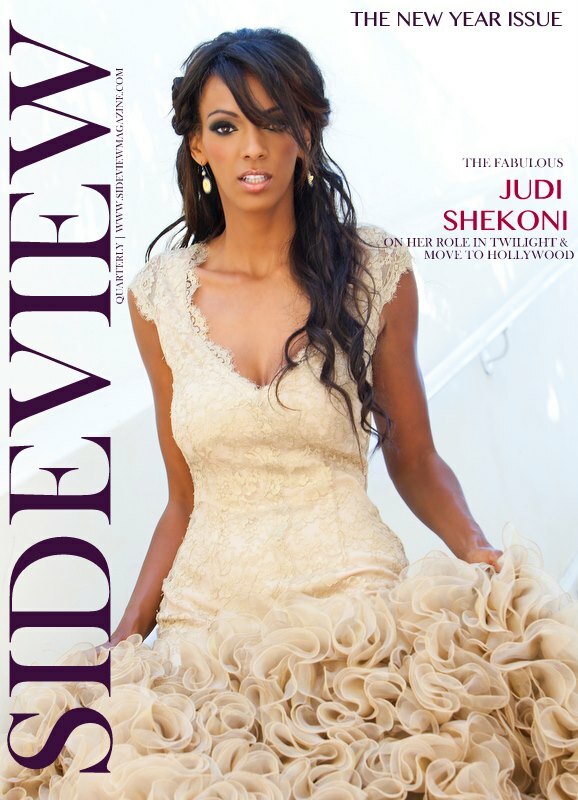 Judi Shekoni, tells HuffPostUK what it’s like being inside the Twilight Storm. 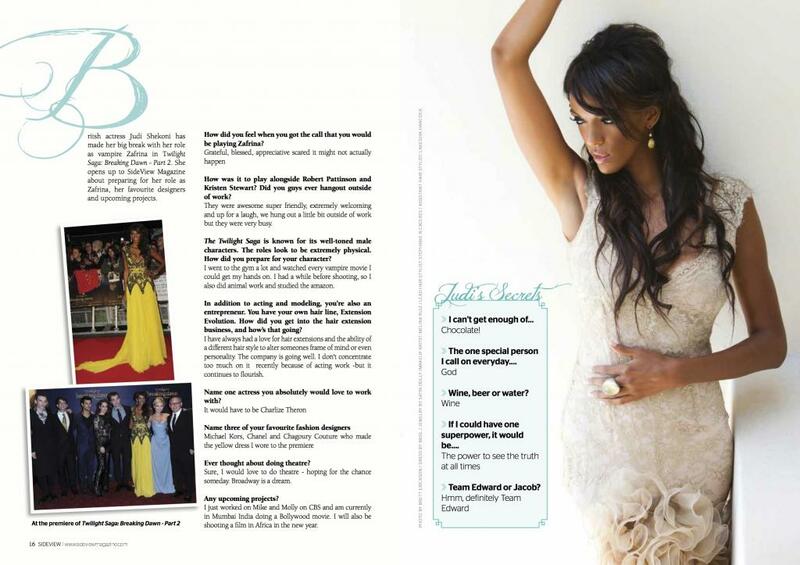 Amazonian vampire actress, Judi Shekoni is featured in Celebrity Red Carpet after she attended her Twilight Breaking Dawn Part 2 film premiere in london wearing as stunning black and yellow floor length gown. 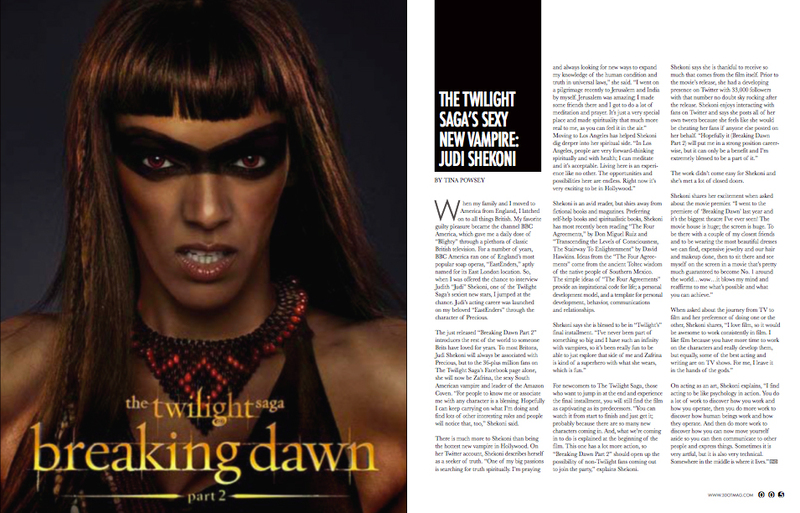 Judi Shekoni who stars as Zafrina-the leader of the Amazon in the final Twilight saga- Breaking Dawn Part 2, was featured in ITV after attending the premiere in her show stopping black and yellow dress. 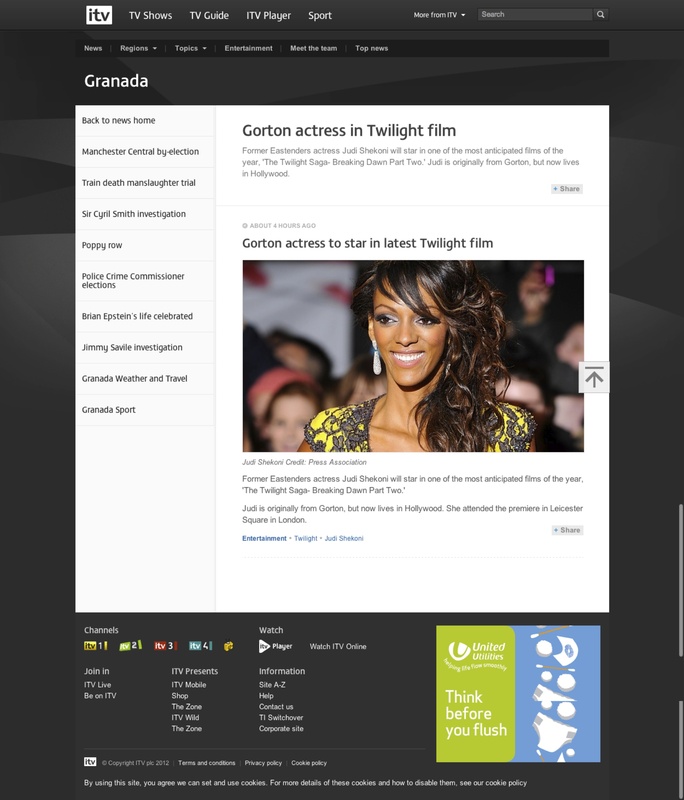 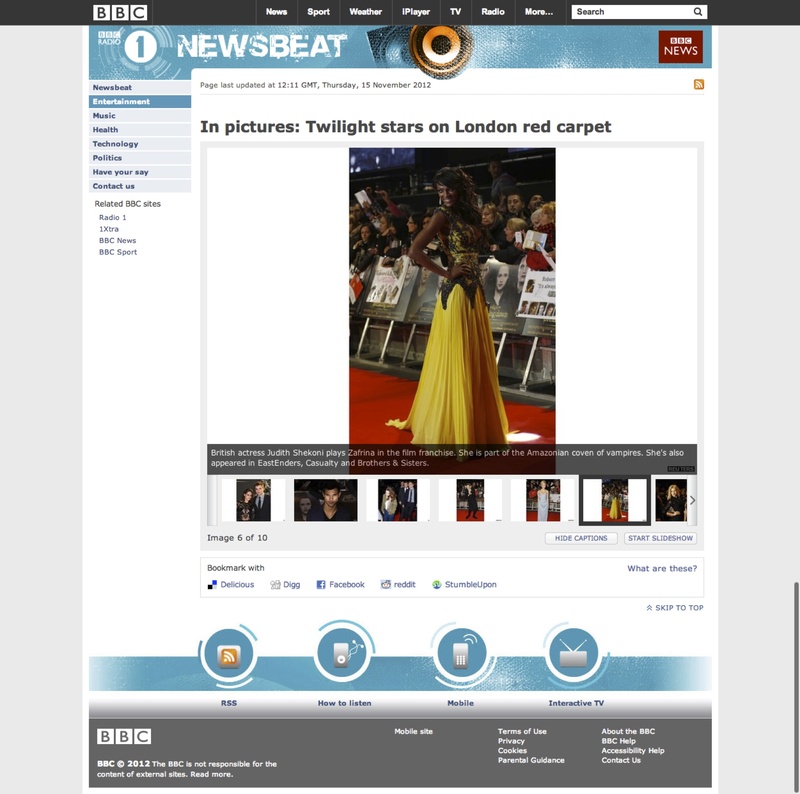 Judi Shekoni Stars as Zafrina the Amazonian leader in the final Twilight Saga-Breaking Dawn Part 2 and was featured in BBC Newsbeat wearing her Jaw-dropping Black and Yellow frock.